This is the best choice for bowling lovers and professional bowlers. Fun, creatively-designed center guarantees an unforgettable happy time for families. 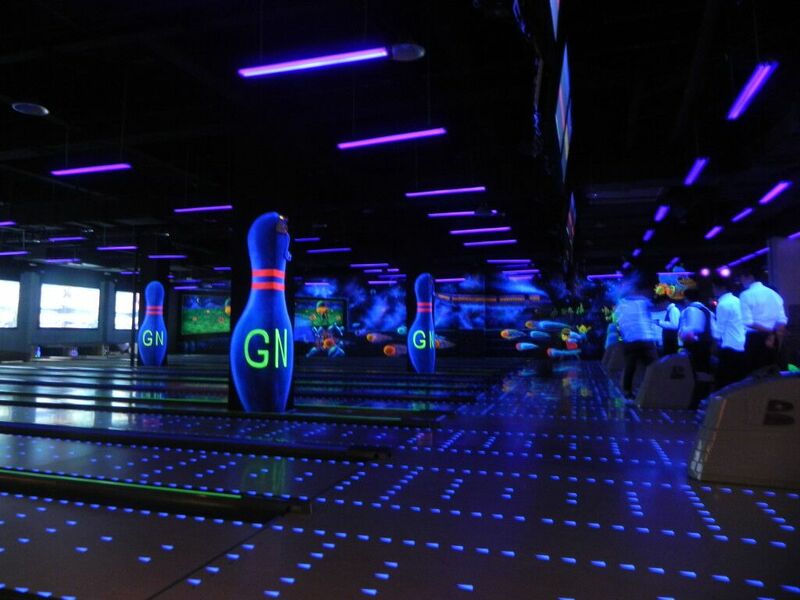 This kind of bowling center allows everyone to bowl, to drink and to have fun, therefore it is the ideal venue to host indoor parties and events.